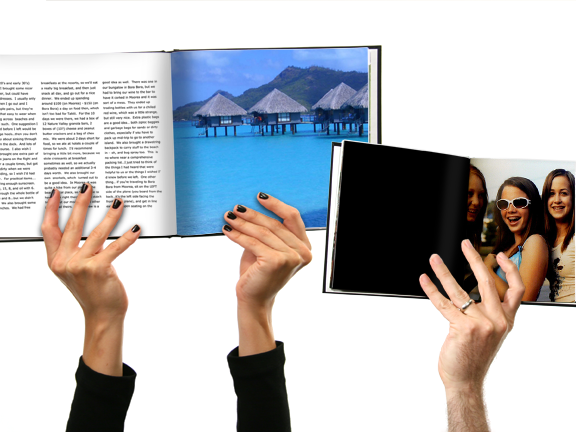 Blurb Book: from £6.95. 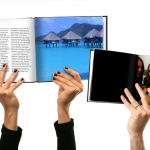 You visit the Blurb website – and create a coffee table style book of whatever you want. Cherished memories, fun times – your call. 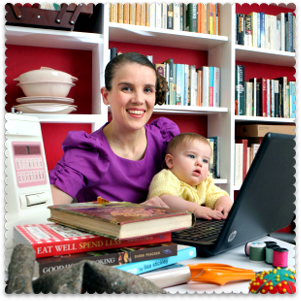 The site is easy to navigate and there are templates that you can use. The price varies depending on the size of the book, the number of pages and the paper, but prices start at £6.95 for a 40-page, soft cover book. Mix Tape USB: £8.99. I love this idea! Remember those old homemade music compilation tapes: romantic tokens from a bygone era? Well here’s the 2010 version, in all its retro glory. 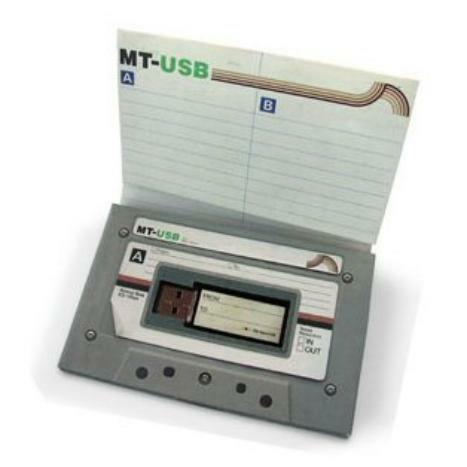 You can store up to 60 minutes of digital music on the USB, so select your songs carefully, add them to the USB and write out your playlist. Preferably in colour pen, with little hearts insteads of dots above the ‘i’s. I originally saw this in Cancer Research’s online gift shop, where it sells for £19.99, but it is also on special offer at Play.com for £8.99 – I will leave the choice of vendor to you. 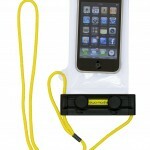 Ewa Marine iPhone Pouch: £20. 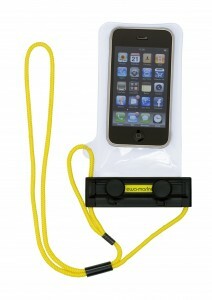 Developed specifically for the Apple iPhone, this new pouch protects the smartphone from sand, dust, water and so on. It’s supposed to be good for taking on holidays, muddy bike rides – or festivals, for that matter. The pouch has a special clear film in the corner on the back, so that he can use his camera from the iPhone with no restrictions. Hearing, speaking and the touchpad are not affected by the pouch in any way. I did think twice about including this one, because I’m not sure that anyone would open this present on their birthday and go, “WOW, just what I wanted – a plastic bag for my iPhone!” Then I remembered that there are lots of Apple fangeeks who go freaky-crazy over their iPhones – many of them male, for some reason. 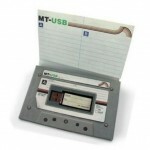 And at least this one looks useful, unlike some of the other bits of iPhone accessory crap peddled at inflated prices. So who am I to quibble? You can order these from a website called Cameras Underwater – or you can call Cameras Underwater on 020 7839 1991. 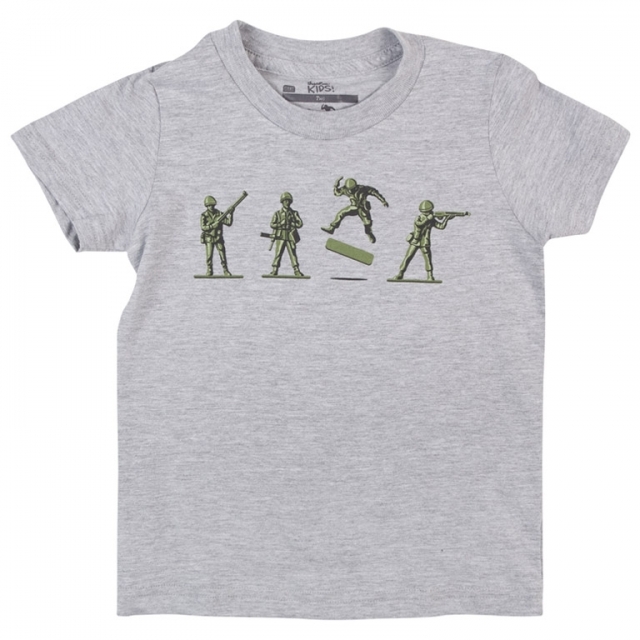 Threadless T-shirt, £20. I’m extremely fond of Threadless Ts. If you haven’t come across this company before – which means that you didn’t enter my Threadless T-shirt competition last year! – it’s a website selling T-shirts and hoodies for men, women and children. What sets it apart is that the designs are all created and voted upon by site users; the ones that are turned into T-shirts are the best ones. There are hundreds of different T-shirts, with new designs going up on the Threadless site every Monday and Thursday. This means that there is going to be a shirt there that will suit your boyfriend, irrespective of his taste – and what’s more, because there are so many designs from which to choose and you have to get them sent from America, he is relatively unlikely to bump into anyone else with the same shirt. Most of the shirts cost around $18; with international postage you’re looking at £20 or thereabouts. 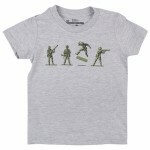 Visit the Threadless site and take a look. 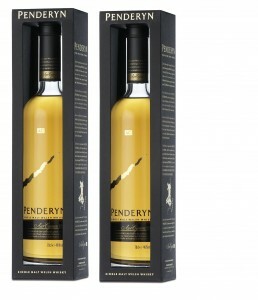 Penderyn Malt Welsh Whisky: £35 a bottle. Yes, you read that right: Welsh whisky! Apparently it’s outselling Scotch in some pubs, so if your boyfriend’s into the choicest of boozes, this one might be worth a snifter. It is produced in limited numbers in the Brecon mountain range, but is now available in Asda and Morrisons. 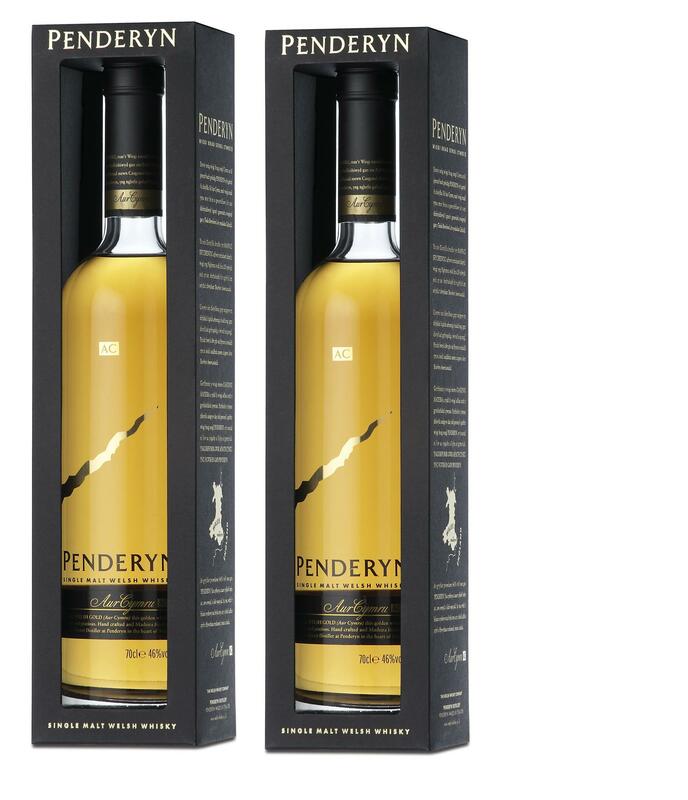 From the tasting notes: “At premium strength (46% vol) Penderyn has an exceptionally balanced taste with an aroma of cream toffee and fleetingly of fresh new leather. Then, as the initial sensations fade, the finishing notes of tropical fruits, raisins and vanilla emerge strongly and are long lasting.” (I think that translates as “tastes all right to me” for us lesser mortals.) 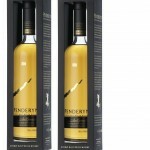 For more information, visit the Penderyn Distillery website. Hopefully there is something suitable here – but if not, check out the Gift-Givers Guide blog, run by a very nice lady called Laura, for additional inspiration. Thank you so much Miss Thrifty, in the end: I bought a mug with a photo of his beloved Boxer dog Jasper on it from Photobox, Ted Baker t-shirt in sale, a very sleek looking digital camera off amazon, which I found the cheapest with a lithium battery for £64.99 – Casio 10mp. We both went to The Big Chill at the weekend. So all in all I think he did pretty well! Stil think I spent too much but hey ho it’s not every day he’s */!$% years old! Now I really need to save to make up for all that spending! I know it’s too late now but here is one more thought for the future! A friend brought one of these at a wedding recently and E and I thought it was really cool: Polaroid PoGo Digital Photo Printer (£20 on Amazon). @Anna: Well, I think he did very well – you may have spent a little more than you had intended, but it sounds like you gave him a fantastic birthday! @Voucher Mum: oh, that *is* a good one – thanks for the tip! How about his very own website!! Then he could be Lord and Master of his own realm!!! lol!!! So you end up with a great birthday present that he can tell all his mates about, and save a whole heap of money at the same time!!! 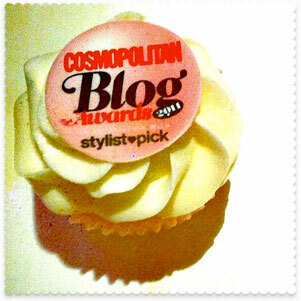 Thanks for the link to the blog btw MissThrifty! Don’t boys just have all the fun when it comes to presents. Cool gifts though and well affordable. There’s a few birthday present ideas here, and my favourite here http://www.keepitpersonal.co.uk/birthday-gifts-c-11.html – the personlalised chocalate bar.